Yes nurse is a brand crated by nurses and they have recently created a special sleeve for their award winning hand cream. The idea behind this is that it would make a perfect Mother’s Day gift and 50p from each sale goes towards breast cancer care. 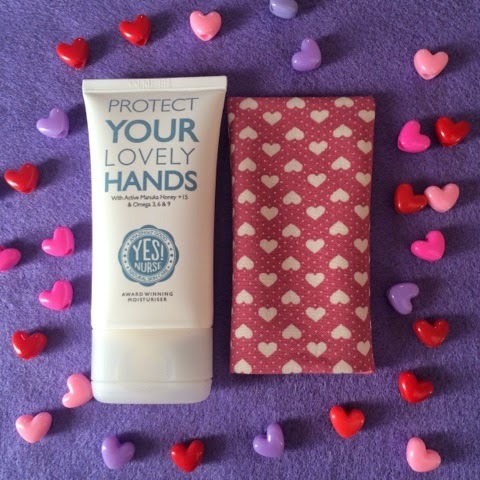 The hand cream itself is lovely, its very rich and moisturising and leaves our hands feeling extremely soft. I absolutely love the cute heart sleeve it comes in! You can purchase this online at www.yesnurse.co.uk for £8.49 which I think is definitely worth it! 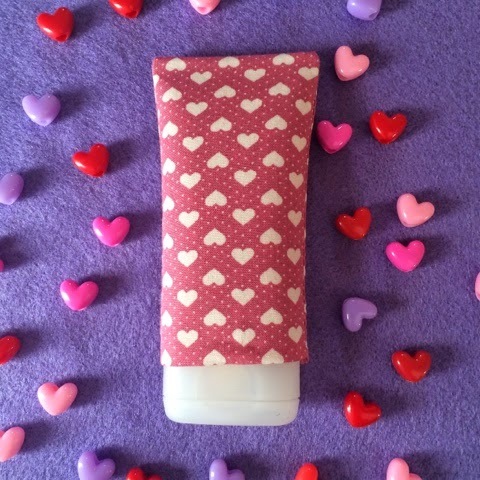 Everyone loves a good hand cream, its not usually something people think to buy themselves so it would make a great treat for someone you love. More information about the brand can be found here.